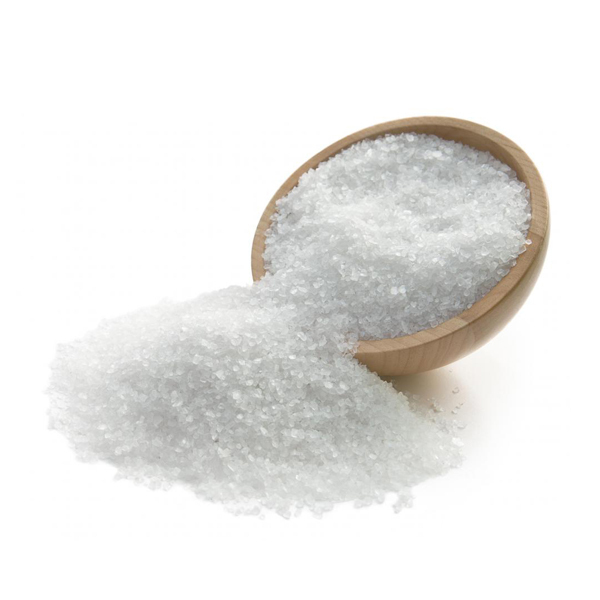 Epsom salts are a natural cleanser, not only will they soothe aches and pains but as an anti-inflammatory, will help reduce swelling and puffiness and ease the discomfort of gout. Epsom salts can help relieve the symptoms of athlete’s foot and also softens corns and calluses. To use as a foot bath: add half a cup to a bowl of warm water and soak for 20 minutes then remove hard skin with a file/pumice stone. To treat toenail fungus: just soak toes in hot water with Epsom salts three times a day. To ease the discomfort of gout and reduce inflammations: add 2-3 teaspoons to hot water and soak for around 30 minutes.